Urbana-based company awards four $500 scholarships to recent area graduates. The students are doing exciting things in the community through activities, volunteerism, continuous learning and overall having fun. Clickstop has announced the inaugural recipients of its Dream Big! Scholarship. Four recent high school graduates from the Vinton-Shellsburg and Center Point-Urbana districts have each been awarded $500 to continue their education. Students were formally recognized during their respective schools’ senior class awards nights last month. The winners are Emily Blake, Alexa Brooker, Rylie Conway and Aspen Hepker. Blake, from Vinton-Shellsburg, plans to attend the University of Northern Iowa (UNI) in Cedar Falls and major in elementary education, with a minor in math or science. “I have felt a connection to younger children for as long as I can remember and have always felt the need to volunteer and support my community,” she said. "My desire is to inspire young people to become leaders by getting involved in their community." Honesty, character, leadership and enthusiasm are traits of a successful person, according to Blake, and she strives to show kindness and promote goodness in others. 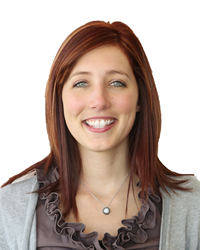 Blake volunteers within her school and community, specifically the Vinton Parks & Recreation Department. 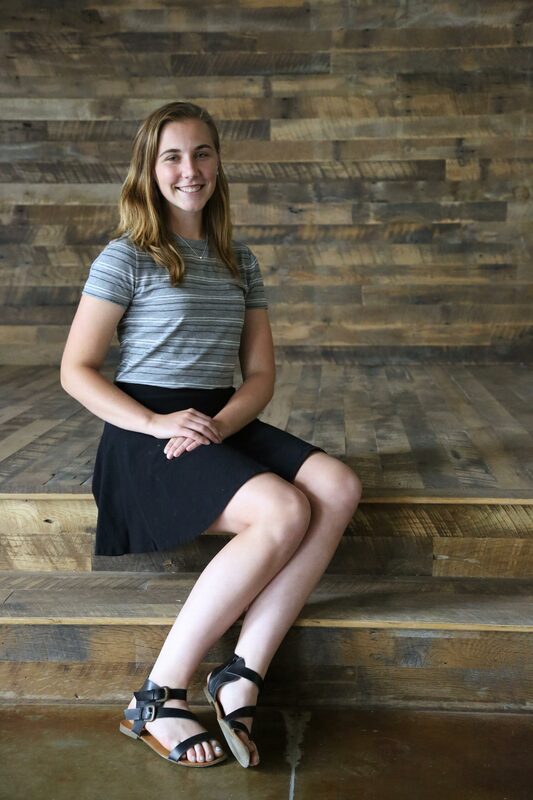 In addition, she initiated a project for Birthright of Cedar Rapids, purchasing, designing and donating baby onesies, bibs and socks to mothers in need. She also interned as a third-grade teacher associate. “Teaching gives me the opportunity to share these important qualities to children by example,” she said. 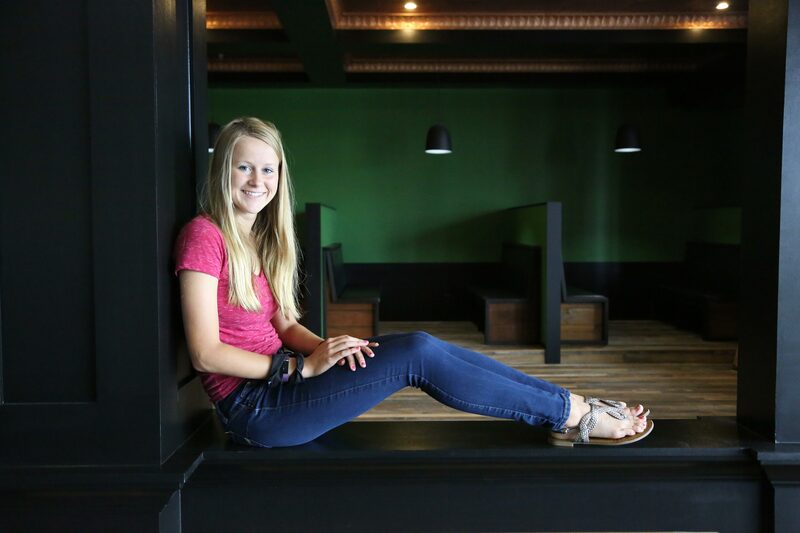 After a biology class helped her discover a love for genetics, Brooker will seek a career in just that at Iowa State University in Ames this fall. She hopes to one day obtain a master’s degree and work as a genetic researcher. Like Blake, Conway is following a years-long dream by majoring in elementary education at Central College in Pella this fall. She wants to minor in Spanish, participate in a study abroad program and join the school choir. “I love Spanish and traveling, and I think it would be an amazing experience to be a part of a different culture and see their traditions,” Conway said. The Center Point-Urbana graduate has volunteered at her church and school, including helping organize a dance marathon with the National Honor Society. 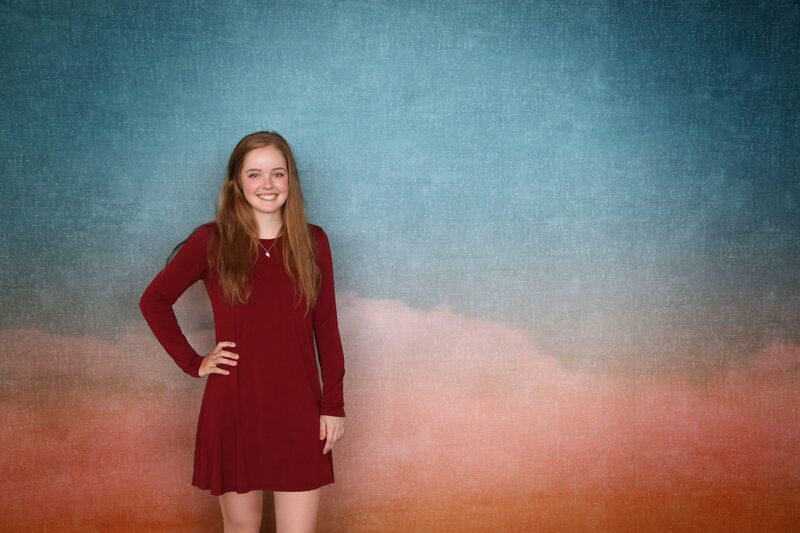 The event raised more than $7,000 for additional scholarships in memory of Emmalee Jacobs, an Urbana native killed in a hit-and-run bus crash in 2015 during her first semester at Iowa State. Vinton-Shellsburg’s Hepker credits a recent internship with Sarah Mathis’s first-grade class, at Tilford Elementary School in Vinton, with reinforcing her decision to pursue a passion for teaching. She is heading to UNI in the fall. “I want to take part in shaping the values of our future generations and be able to impact the lives of children,” she said. Hepker has kept busy contributing to organizations like the Vinton Parks & Recreation Department, Vinton Public Library and Tilford PTO meetings. She has organized blood drives, supported community events, assisted with children’s programs and helped communities overcome natural disasters. Winners also were involved in activities ranging from sports and student council to theatrical performances, speech contests and FFA, to name a few. Clickstop introduced the Dream Big! Scholarship this year. Those eligible included juniors and seniors in the Vinton-Shellsburg and Center Point-Urbana districts planning to attend a college or trade school. Clickstop employees and their children could apply, as well. A minimum grade-point average of 2.7 was required. Recipients were determined, in part, based on community involvement, a recommendation letter, taking time to enjoy life, their relation to Clickstop’s Core Values and/or Code and their overall fit as a future Clickstop employee. Clickstop’s scholarship committee was made up of members from the warehouse, finance, sales, manufacturing and talent enrichment departments. 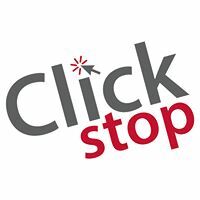 Clickstop is a multi-brand merchant based in Urbana, Iowa. Its focus on great workplace culture has landed the company multiple work environment-focused awards including two first-place achievements as the Coolest Place to Work, along with being named one of Iowa’s Top Workplaces by The Des Moines Register for four consecutive years. Clickstop serves diverse markets that include the moving and cargo control industry, energy-efficient insulation products, fasteners and home organizing solutions. For more information, visit Clickstop.com.